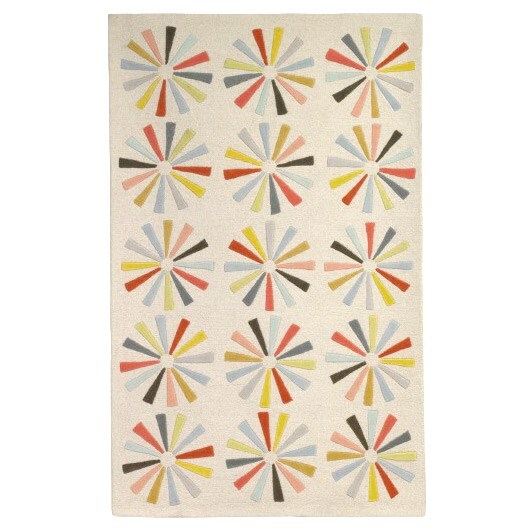 There's nothing like adding a little personality to a room with a rug. 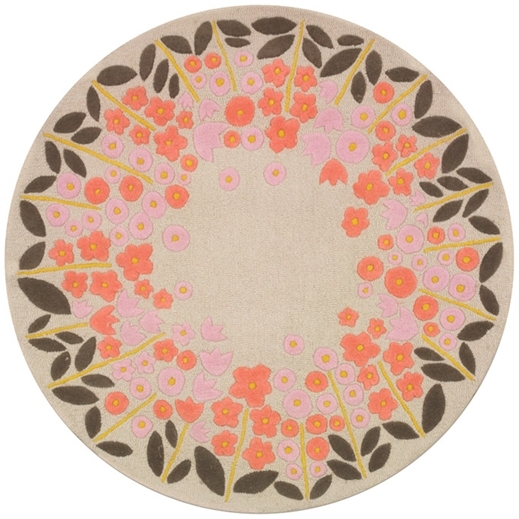 These rugs by DwellStudio add just the right touch of whimsy. 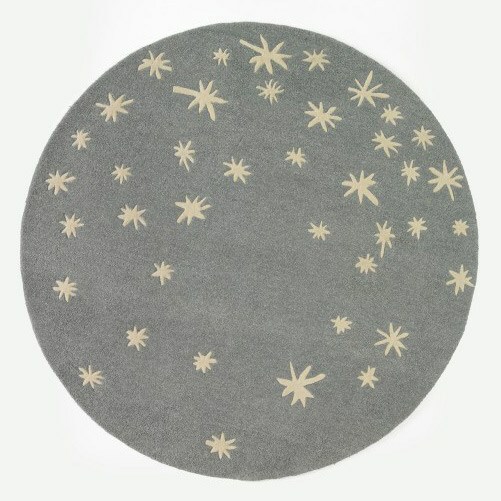 While they're technically for kids rooms I see no reason that one of these rugs wouldn't be fun as say, a dining room rug (I love the Woodland rug above for that). 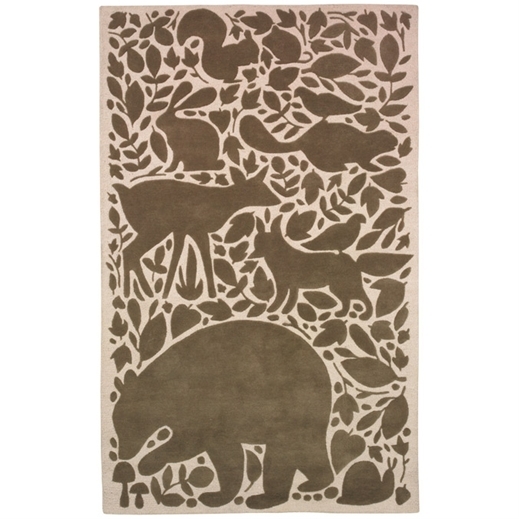 OOhhh, I almost forgot-these are temporarily on sale at Layla Grace! Yay!